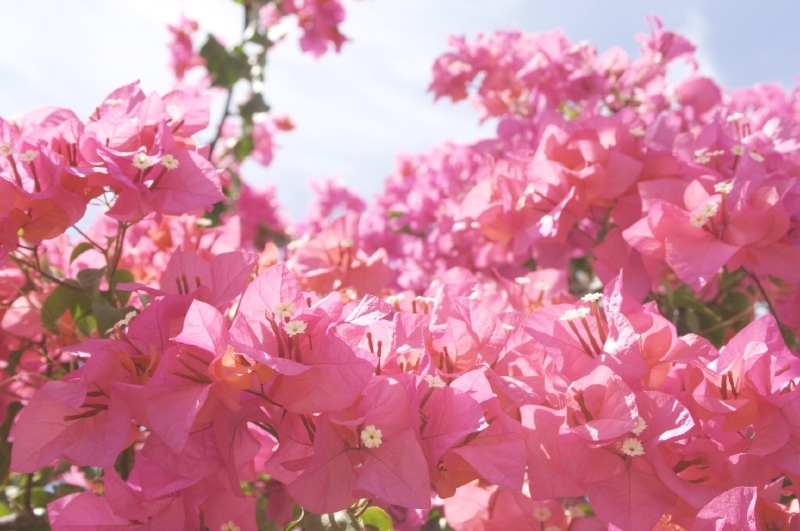 Niraikanai, in a myth of Okinawa, is a paradise island where Gods live. 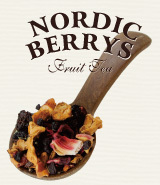 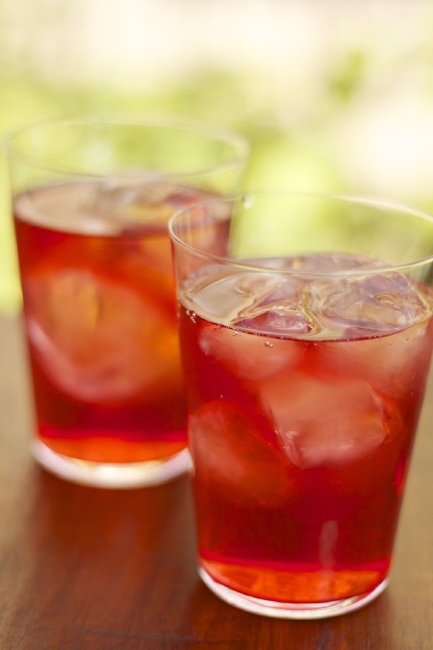 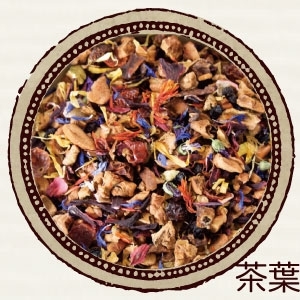 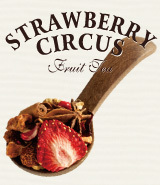 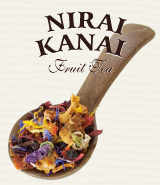 This fruity flavoured tea is full of blooming flowers and tropical fruits. 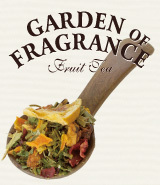 Its beautiful look vividly spreads with flowers and refreshing flavour of passion fruit and citrus best suits for a change. 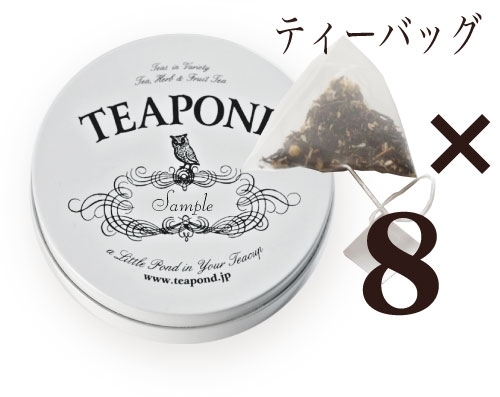 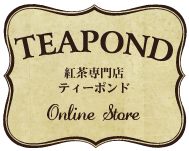 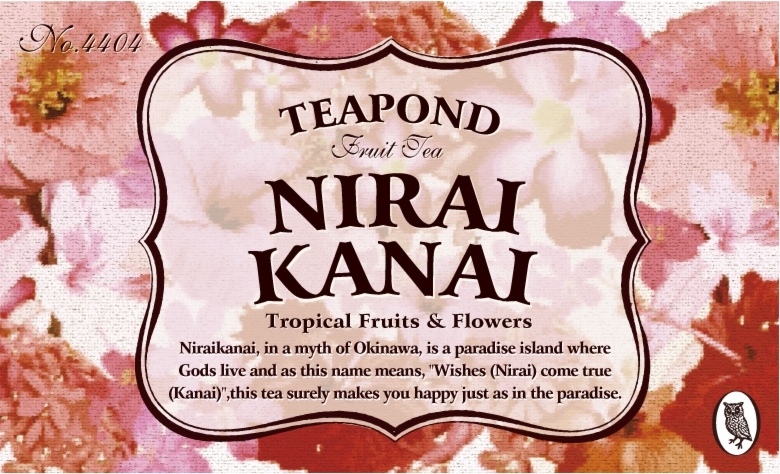 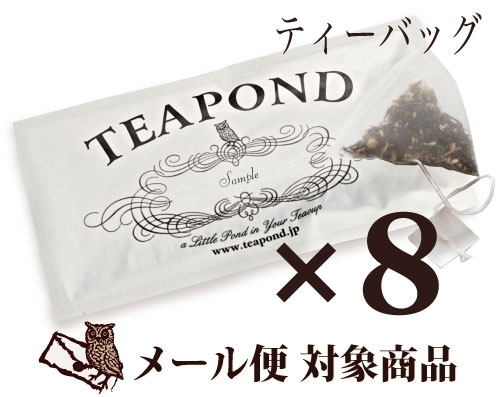 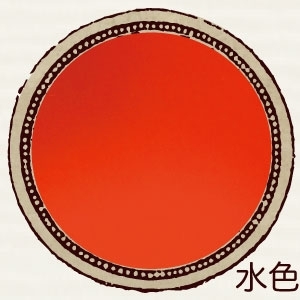 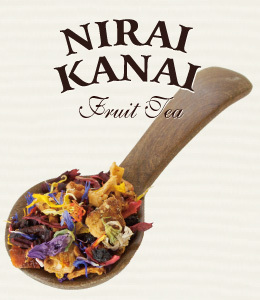 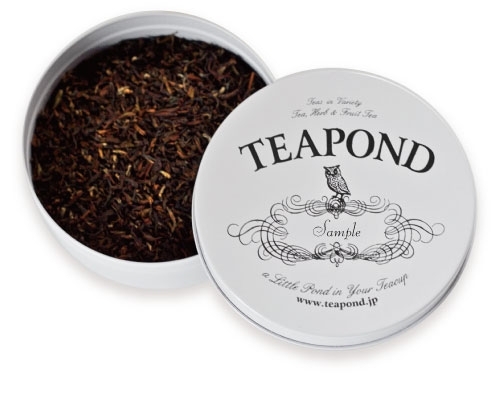 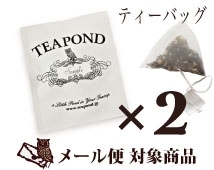 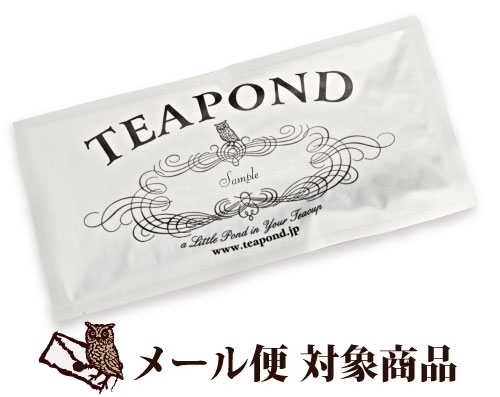 As this name means, "Wishes (Nirai) come true (Kanai)", this tea surely makes you happy just as in the paradise.